"We had such an amazing experience!" We ended up having our little boy Vincent James Collins on the 24th of January, at home in the birth pool as we planned and we found all the hypnobirthing techniques were excellent throughout the birth. We had such an amazing experience! SIDE NOTE: Melanie had earlier written in and provided us with some feedback whilst enrolled in the hypnobubs hypnobirthing online course. 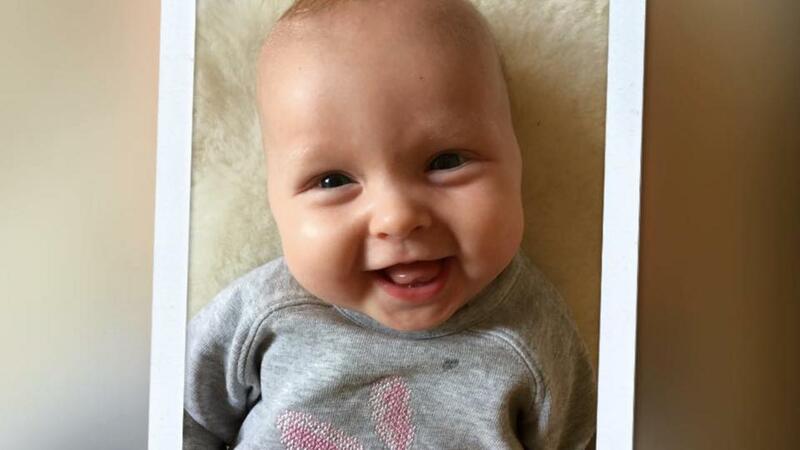 You can read about her hypnobubs journey HERE! CLICK HERE to find out more about the hypnobubs hypnobirthing online course. “Looking back now, our birth was near perfect"
Matthew and I used the online Hypnobubs course in preparation for our daughters birth back in November. 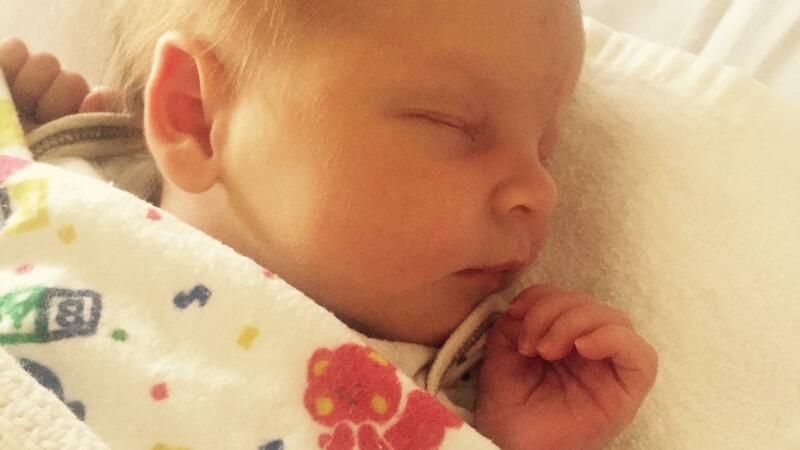 We had a baby girl, Isla Rose, born November 28th 2015, at St Vincent's Private Hospital, Fitzroy, Melbourne. We did Hypnobubs and had a natural birth. I would firstly like to say a big thank you for creating the online course. I had heard the term Hypnobirthing before and during my early pregnancy, but it wasn't until a midwife at the hospital highly recommended the course, saying she thought it would really suit us, that I looked into it more. We would have done a course in person at the hospital, but we couldn't make the dates. It was getting late in our pregnancy so we didn't have many options. When I read about your online course on the website, it felt like the best way to go! "Was the most beautiful, incredible and amazing experience ever!" 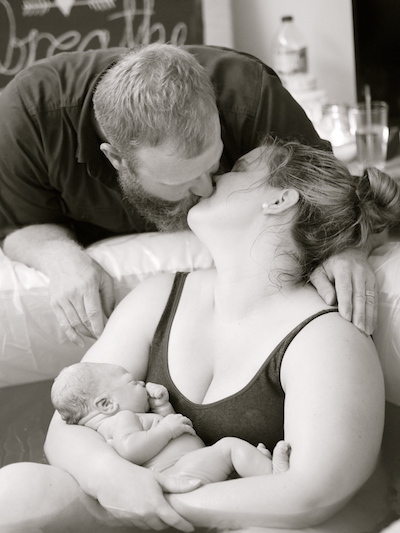 "I had an amazing birthing experience and I know it was because of your course!" She was born Dec 7th/15. I had an amazing birthing experience and I know it was because of your course! I ended up getting induced and had an epidural - so it wasn't totally natural like I had wanted but I was super calm through everything and was able to go with the flow and be confident and calm with whatever needed to happen. The nurses said it was really beautiful to see. So Thankyou!!!! :):) I'm grateful I'm able look back on her birth and smile at what a beautiful moment it was. We have received this beautiful video that documents the journey of hypnobubs mama, Verlie and her family; from a traumatic first birth with their son... to their second very positive birth. 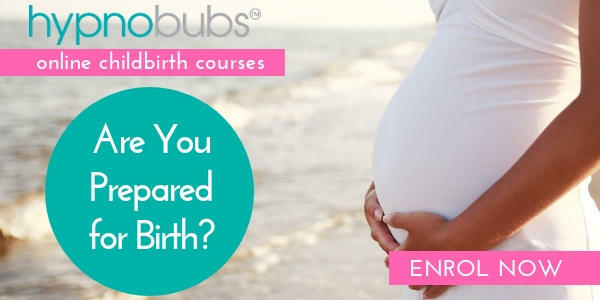 They made different choices in care (HBAC Home Birth After Cesarean) and prepared for this birth using the hypnobubs hypnobirthing online course. I think you will agree from the video, they did indeed have a very positive and empowering birth experience. Hi everyone. 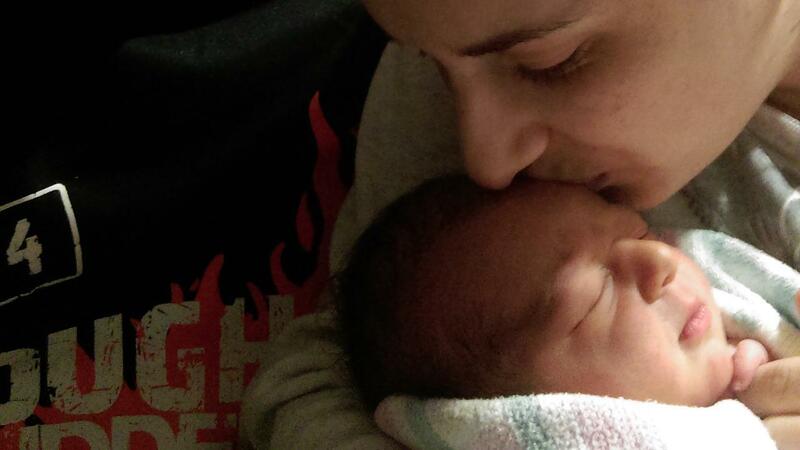 I had a very traumatic birth with my son and had an unnecessary Caesarean. It took a lot to have another baby, but it was a wonderful pregnancy being cared for by an Independent Midwife. She suggested Hypnobirthing and we opted for the Hypnobubs Online Course as my husband is FIFO. When the time came everything I had learned really did help. I had a 21hr active posterior labour and I believe my 'tool kit' got me through it and ultimately birth my baby girl into water at home. Thank you Melissa. 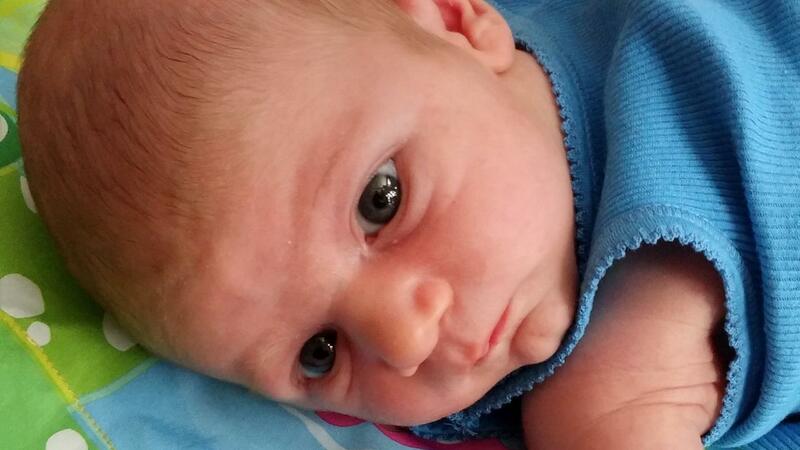 "The midwife and my obstetrician were laughing along with me." With my first pregnancy I accepted that the nine months were to mentally and physically train for the marathon known as childbirth. I learnt about hynobirthing through a friend, she loaned me Marie Mongan’s book and my partner and I both read it. I used hypnobirthing techniques, specifically the affirmation tracks with my first birthing experience, no drugs, vaginal delivery with suction. With the aim of a similar drug free delivery, I incorporated hypnobirthing into my training regime with my second, although a lot harder to practice with a toddler also requiring attention! By the third trimester my training involved listening to Melissa Spilsted’s hypnobirthing tracks (hypnobubs hypnobirthing online course); specifically the affirmations, light exercise and eating well, although that involved some chocolate. The things that were most salient for me were creating a peaceful birthing environment and understanding the relationship between fear and the body's hormonal and physical responses- the science behind the 'hippy/zen' stuff if you will! For my husband it was having a concrete list of helpful things to do and say to really be hands on and supportive. After watching the video of Alisha's hypnowaterbirth on one of the lessons, we began referring to her as a "hypnobirthing hero" the epitome of a serene calm birth which became my husband's somewhat tongue-in-cheek prompt of "channel Alisha" while I was practising my techniques! 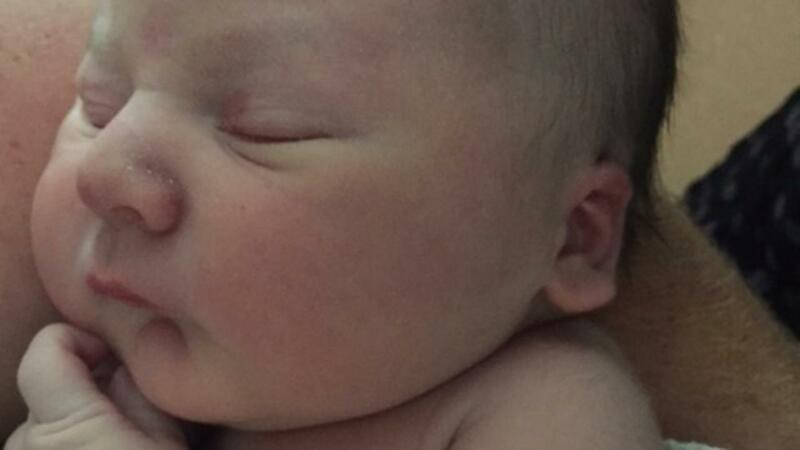 "You helped eliminate all fear"
I had a natural birth thanks to hypnobubs on the 16/01/16. My first child, a little girl, named Willow. 3.5kgs (7.13lbs), 50cm long, 30cm HC & a 6.5hr labour which was all wrapped up by 3:27pm on a Saturday afternoon. Had to have active management in regards to my placenta, as it was my Doctor's standard practice. I didn't end up using the MP3s but the breathing techniques along with visualisations & anchoring was amazing. I only asked for pain relief & the bath when I was 9cm; however in the end no bath or pain relief was used, as I had gotten through it all just by using my breathing & visualisations! I lost myself a bit then by less than 5min later I had our beautiful (full head of hair) daughter in my arms. Thank you so much Melissa. I have recommended you to EVERYONE. You helped eliminate all fear & were present in my subconscious throughout my entire birth reminding me that with every surge my baby was close to being in my arms. "I don't think I could have done it without hypnobirthing"
Thank you for putting this course together; I found the tools and techniques invaluable when it came to labour and birth. Mine took 12 hours, with half of it progressed at home in a calm environment, using the breathing and massage techniques learnt in the course. The other half happened in the hospital with only a little dose of gas to help me towards the end (I had back labour and could only stand up and sway for the whole time, but I don't think I could have done it without hypnobirthing). Sasha was born on 14 Jan, delivered by two wonderful midwives, still in the amniotic sac! No tearing, and only two panadols later, we are all home and loving every minute of it! I have already recommended the course to friends, and I hope they gain as much insight and power from it as I did.